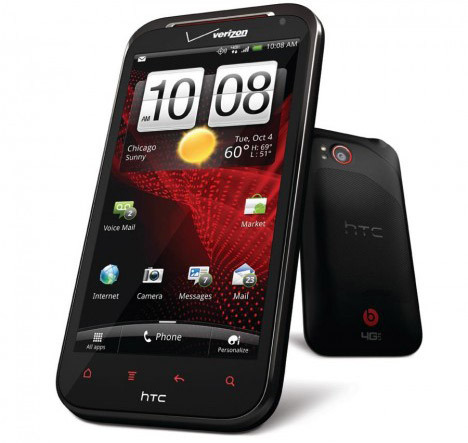 HTC Rezound users have filled up Android forums on the Internet with information about sound issues with the smartphone when using headphones. Users complain of a static sound or some sort of interference when headphones are plugged in. Unfortunately no one has any idea why this happens. Some users believe that it is not Beats Audio related as the static issue can be replicated with both streaming and internally stored audio. Others think that it has to do with the 4G radio while other users have been able to replicate the issue regardless of which radio is active. Not every HTC Rezound user has complained so far but this does not mean the issue does not exist.